6- In the Destination name field, type a descriptive name "VPNPTP Service". Mac OS X includes a native VPN client. You can use the MacOSX VPN client to make an L2TP + IPsec VPN connection. 1- On the Apple menu, select System Preferences. 2- Click on the icon Network. 3- Click on the "+" icon in the lower left corner to create a new network interface. 4- In the drop-down list Interface, select VPN. 5- In the drop-down list VPN type , select L2TP by IPSec. 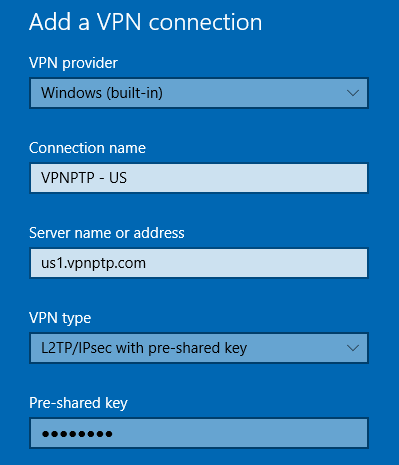 6- In the Service Name text box, enter a name for this VPN connection, for example "US1 VPNPTP". 8- In the Server Address text box, enter the name of the VPNPTP server you want to connect to (example, us1.vpnptp.com, see servers in the UCP). 9- In the Account Name text box, enter your VPN username with L2TP. 11- In the Password text box, enter the user's password. In the Shared Secret text box, enter the pre-shared key for this tunnel. The pre-shared key is in the (UCP). 13- Click Apply to save the configuration changes. 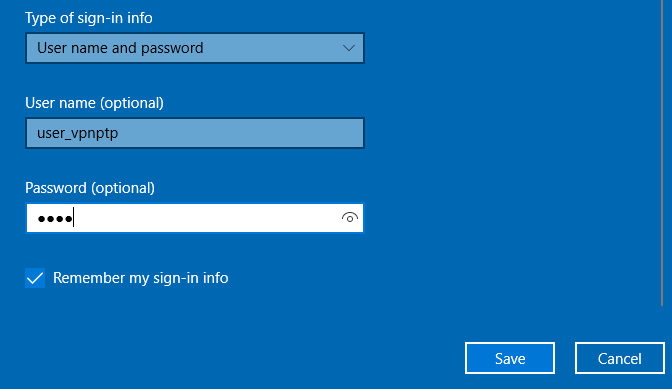 The name of the VPN connection is the name of the service that you used when you configured the L2TP connection on your PC. 2- Click on the Network icon. 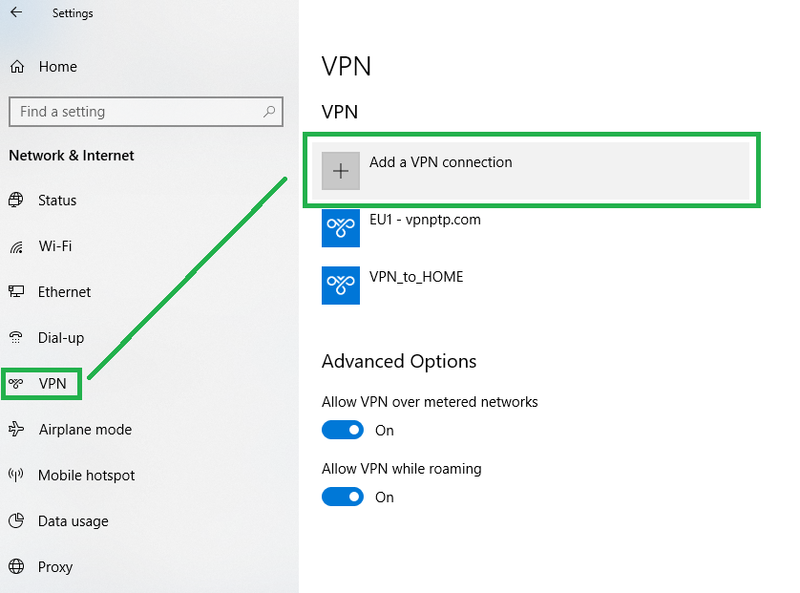 3- Select the VPN connection that you created in the Network dialog box. Run ifconfig and verify the output. 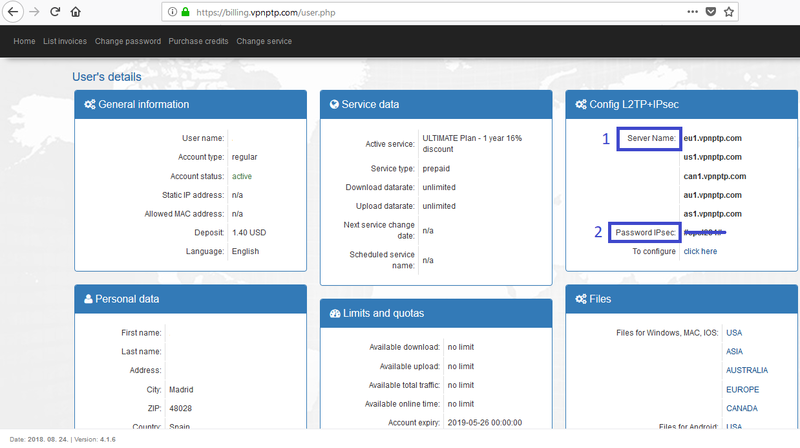 Now you should see a new ppp0 interface. Find this line in the output: by default through X.X.X.X .... Enter this IP of the gateway to use it in the two commands below. Note: In other versions of android, this could be in Settings> Connections> More connection settings or Settings> More ...> Networks and Wireless. Name: Write for example: "VPNPTP US1"
Click on OK when finished! Secreto: See UCP Pre-shared key. Name: name the VPN, "VPNPTP_US1"
IPSec-Secret: See UCP Pre-shared key.